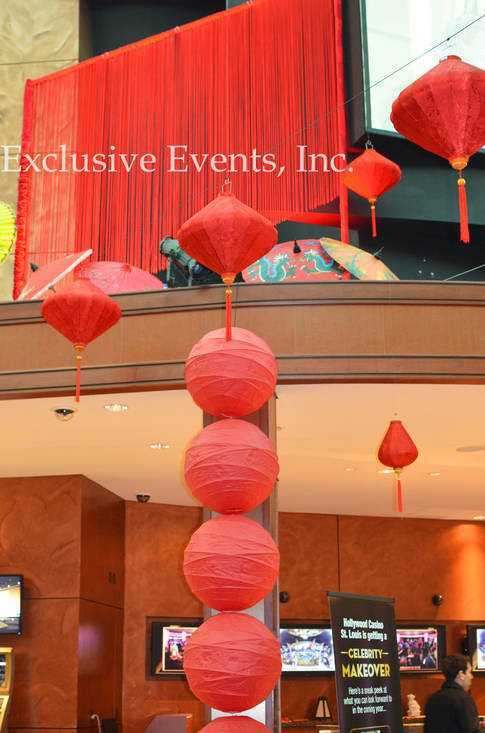 Beautiful design using red lanterns of Exclusive Events in January 2013. It was an honor to work with Exclusive Events Inc. 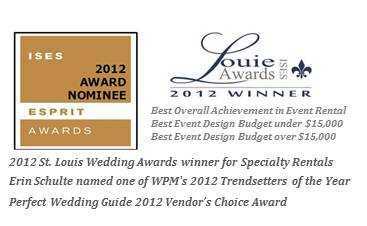 The Company was the Louie Award's winner in 2012, The St. Louis Wedding Award winner for Specialty Rentals, and the Perfect Wedding Guide Vendor's Choice award. Photo credit: Nicole Ankele, Marketing Manager of Exclusive Event, Inc.